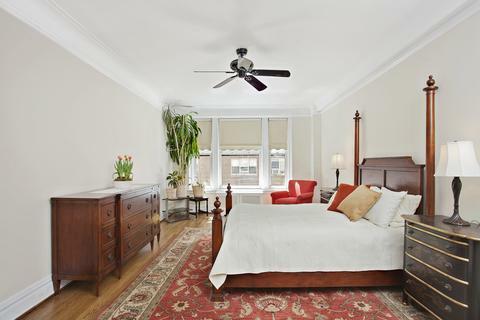 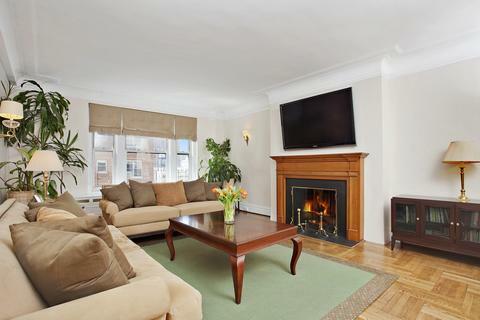 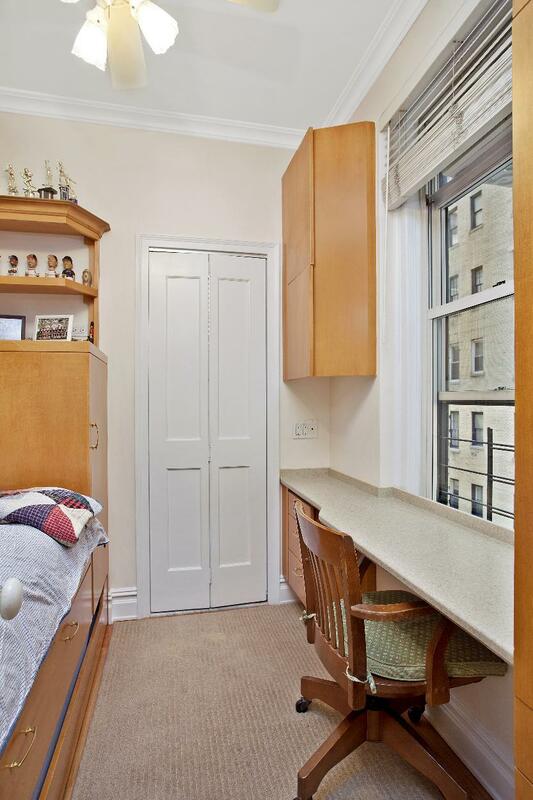 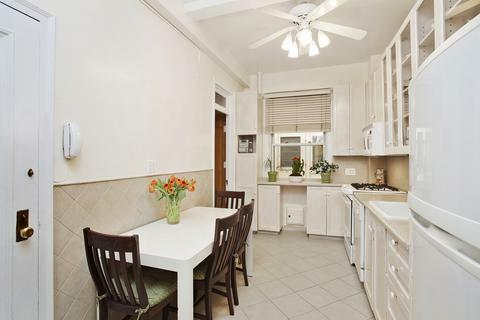 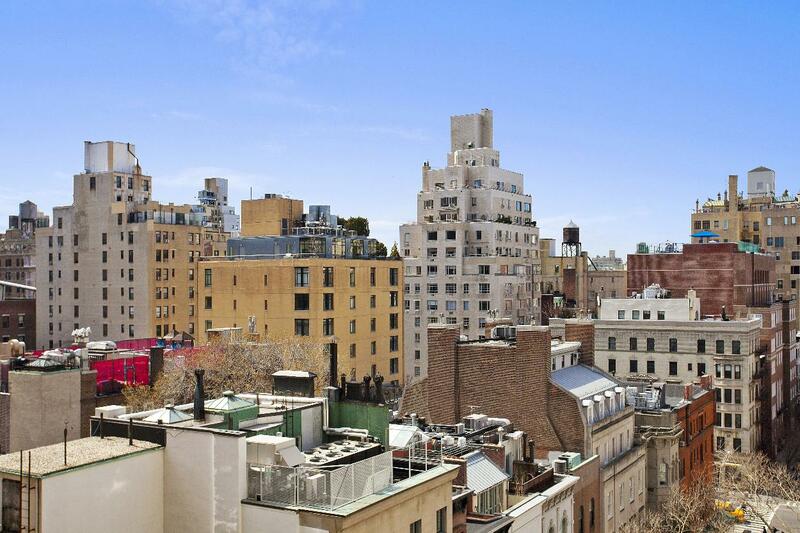 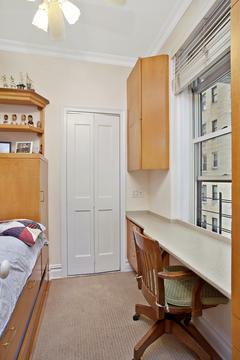 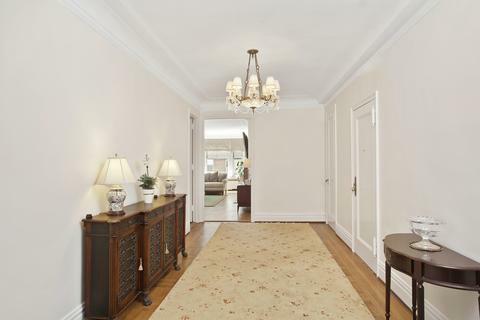 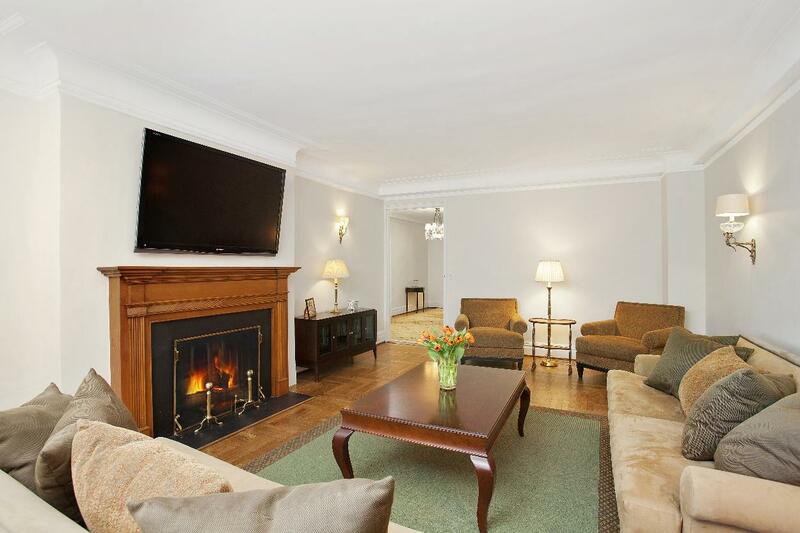 Grand scale classic 6 with 10"ceilings in one of Carnegie Hill's best Park Avenue cooperatives. This 9th floor sun-filled home boasts a 19" x 9"6' gallery that leads to a gracious south-facing living room with a wood burning fireplace, original moldings, and beautiful parquet floors. 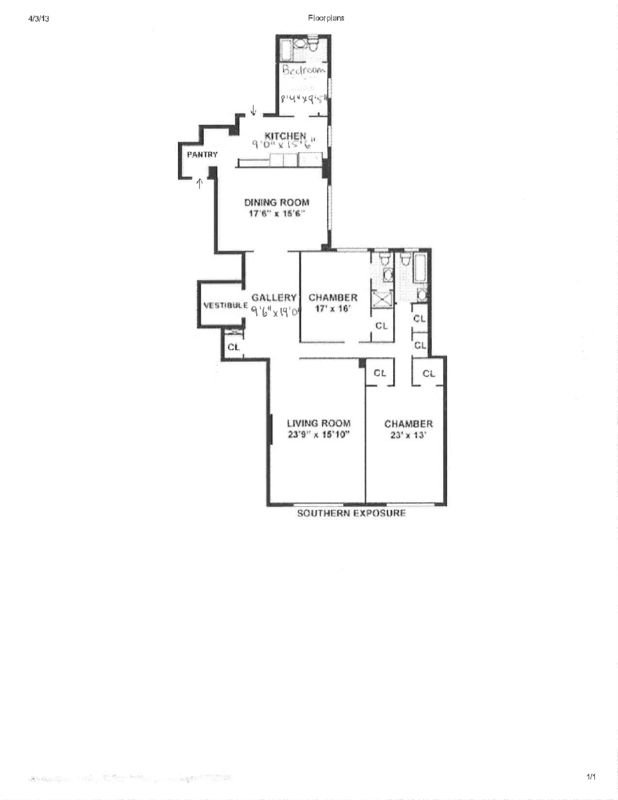 A separate hallway leads to 2 spacious bedrooms both with en-suite baths and custom closets. 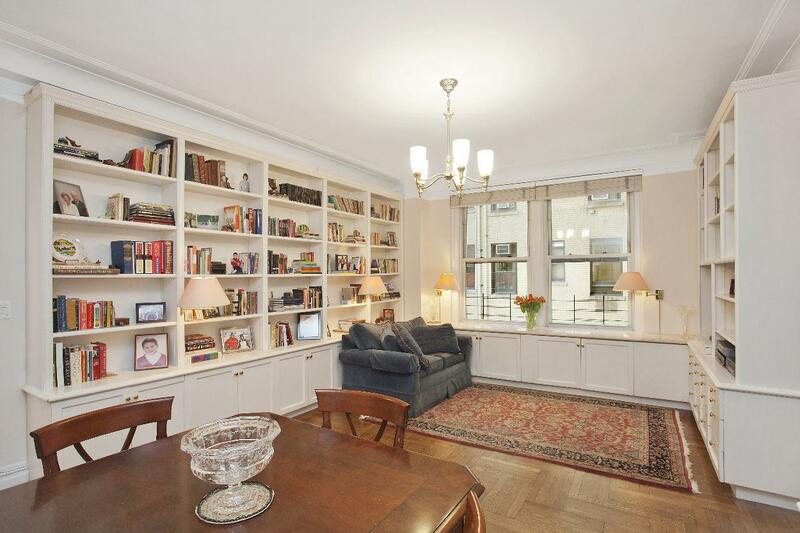 The formal dining room has the original french doors that have been pocketed behind custom bookshelves. The 15"6' x 9"0' windowed eat-in kitchen has glass fronted cabinets, new appliances, and room for a sizable table. 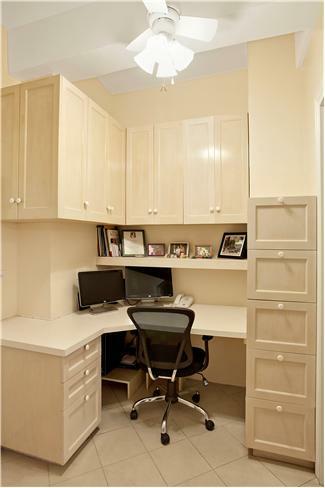 The pantry, which also houses the washer dryer, has been converted into a home office complete with built-in file and storage cabinets. The large maid's room also has a full bath and has been transformed into a third bedroom with both a platform and trundle bed and ample work and storage space. 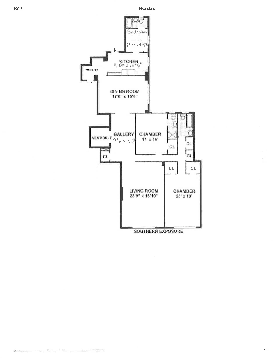 The building is pet-friendly, has a very well appointed gym, a bike room, a new central laundry room, and new storage cages. 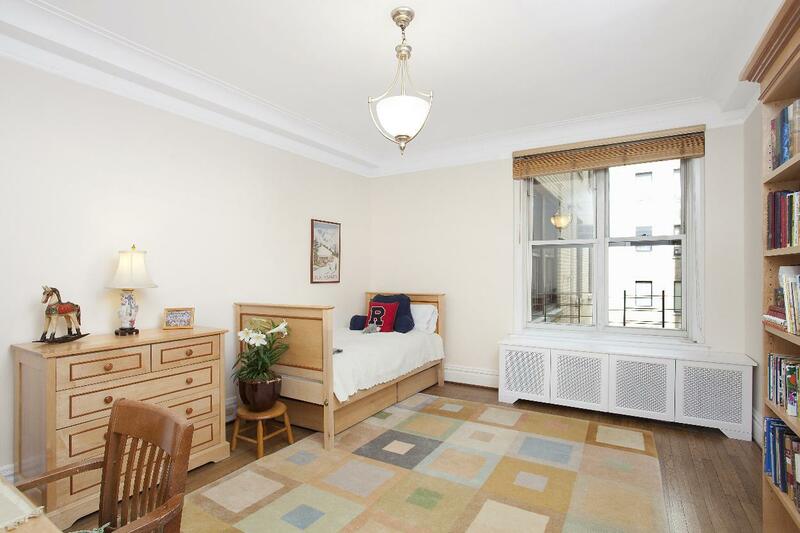 Residents of this white-glove cooperative enjoy the highest level of service and security. Carnegie Hill is home to many of New York City's finest private schools and best museums and restaurants.